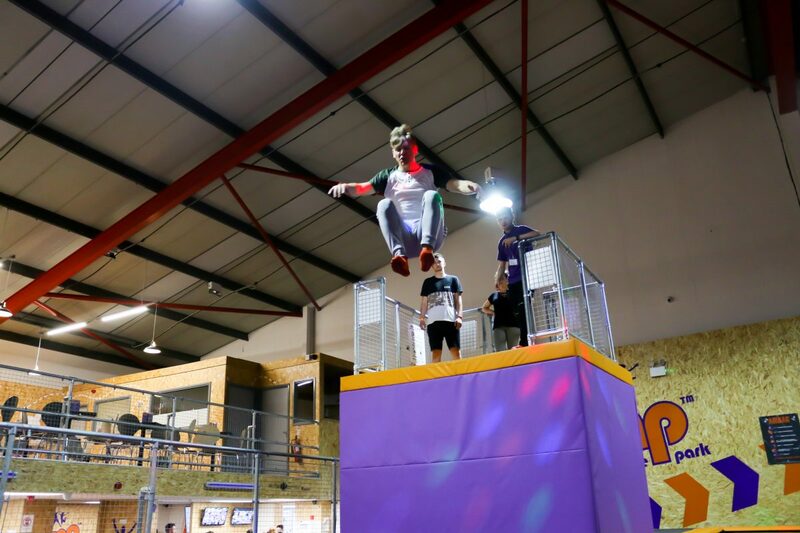 Includes 1 hour’s jump, grip socks & a kids meal or slush – saving you £6! 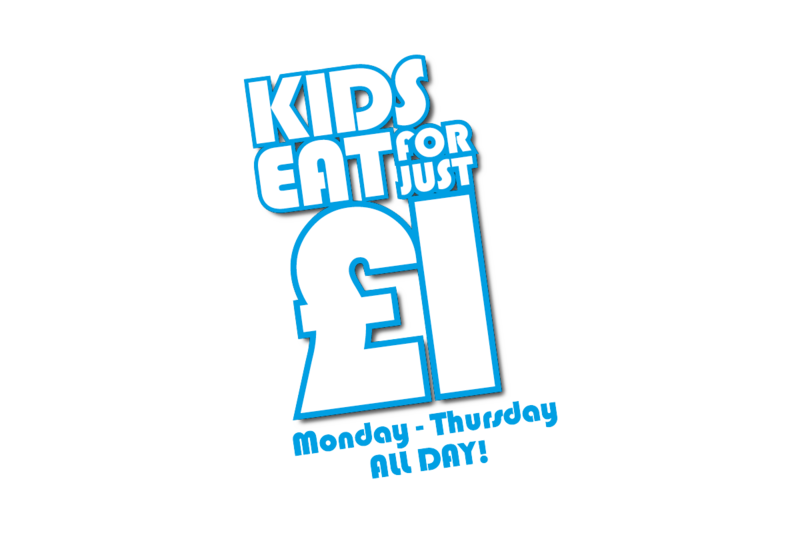 Kids eat for £1 Monday – Thursday! 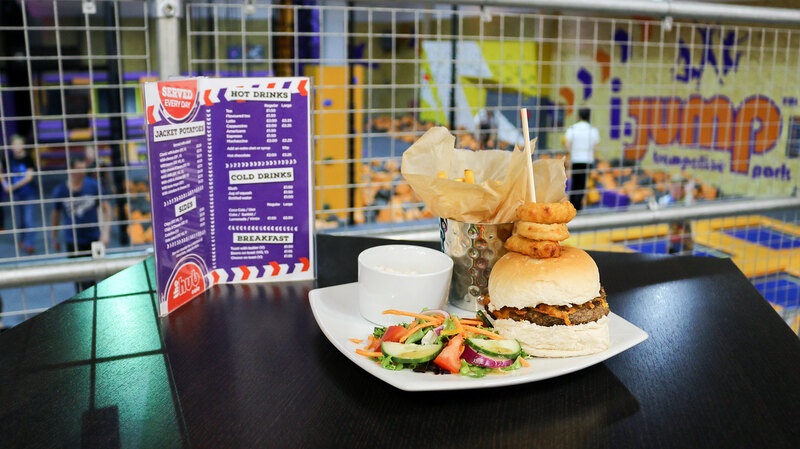 This offer is valid throughout school holidays too! For timings when this offer is available in term time, please call us! 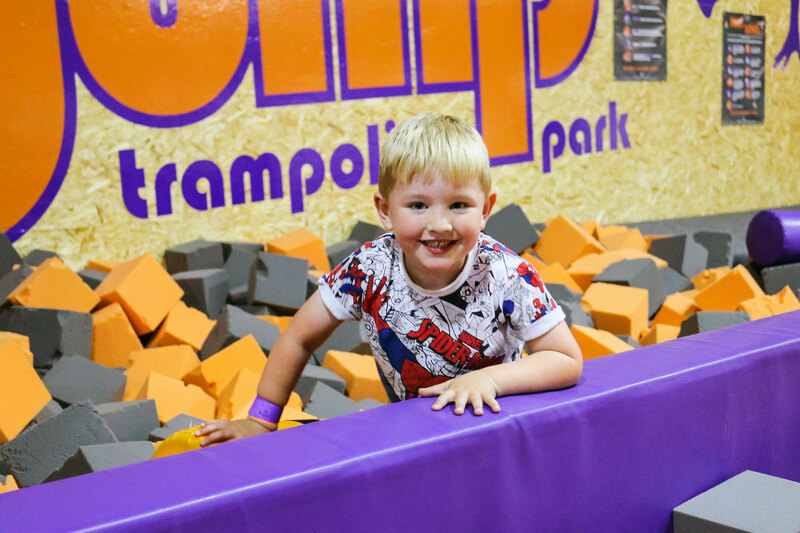 If you’re looking for a way to boost your fundraising that’s unlike anything you’ve done before – be it a PTA, sports club, Girl Guides or Scouts or charity of your choice, you’re going to want to try Jump & Raise! 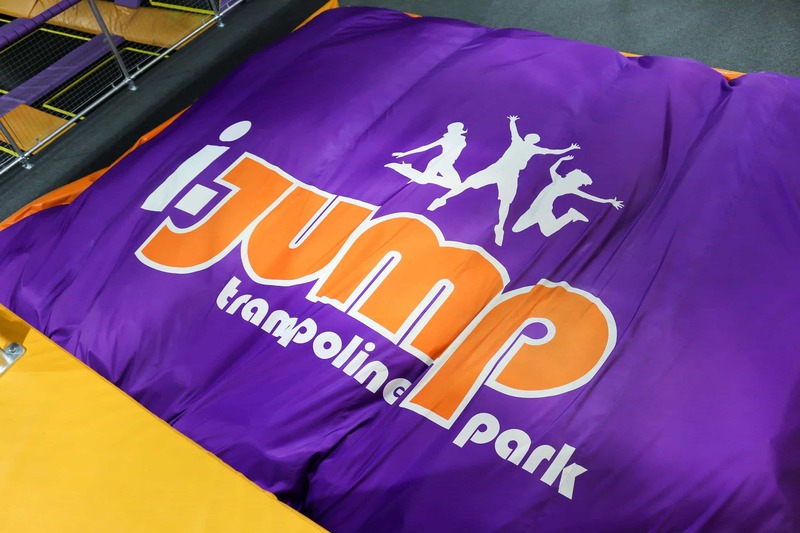 We manage all the bookings and collect the cash to minimise the hassle for you and at the end of the event, i-Jump donate up to £4 per jumper to your chosen cause. It couldn’t be any easier! The fundraising slots are available on specific evenings, on a first come first served basis for any fundraising organisations that are able to promote to a minimum of 40 participants.  Fundraisers are also encouraged to raise more with your audience through raffles, tombola’s and face painting on the night. 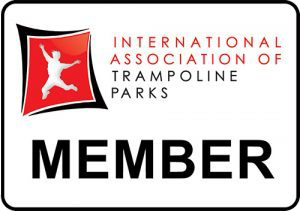 Put simply, the more jumpers that participate, the more money you get back. 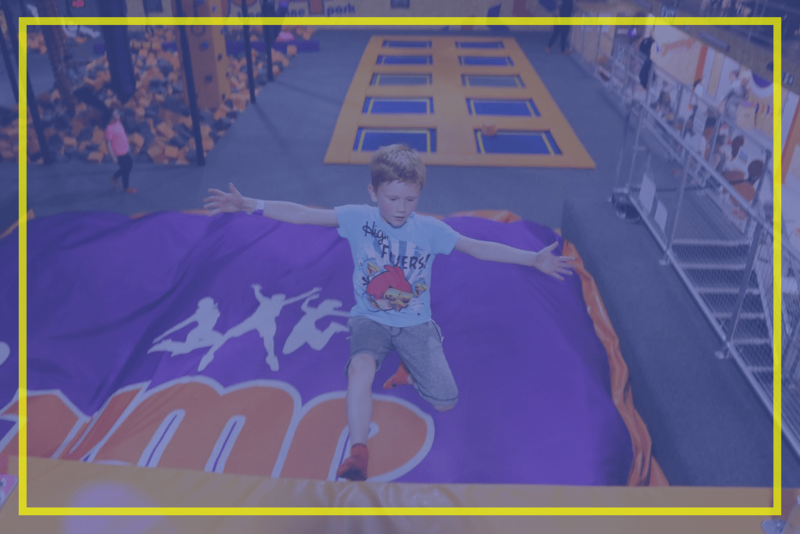 Jump & Raise is a new fundraising opportunity where you get to take over i-Jump and raise money for your favourite charity or project! 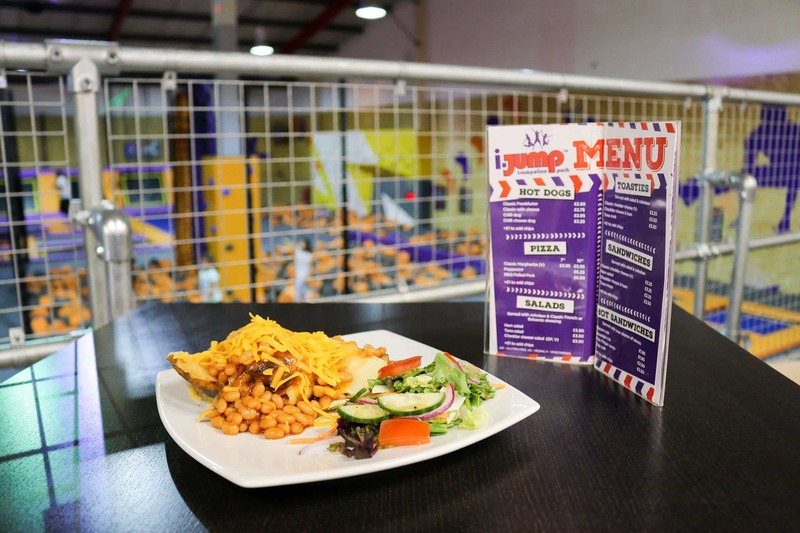 For more information, contact a member of the team on 01623 705 909.